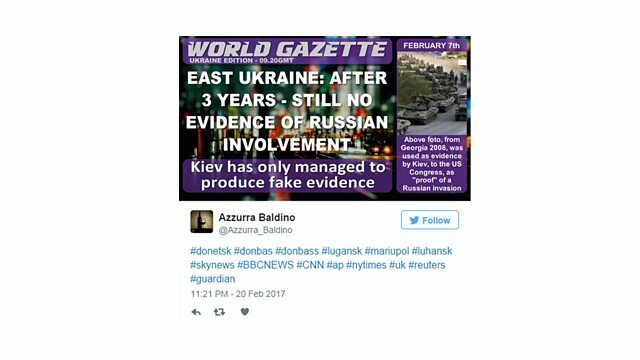 Why did a mysterious group of pro-Russia Twitter accounts target a UK election? Mike Wendling investigates. And a black Bollywood fan on why she thinks the industry is racist. Why did a strange network of Twitter accounts, usually the source of pro-Russian messages, pump out tweets about a very specific British election? BBC Trending’s Mike Wendling investigates. And Fabienne Menoud, a black 26 year old Bollywood fan from Switzerland, has posted an open letter online accusing the Indian film industry and its fans of being racist. We examine her claims. Produced by Anisa Subedar and Will Yates.